On May 6, 2017 the Eastern Michigan University (EMU) community and Kappa Alpha Psi Fraternity tragically lost one of their most promising students, Jayquon “Jay” Tillman. At 18-years-old, Jay, who was already a Junior at EMU, had dreams of becoming a history teacher and later an attorney. Described as a "natural leader" by his professors and friends, Jay aspired to work with underprivileged families with the hopes of using mentorship, community involvement, and proper legal support to keep children out of prisons and reducing the school-to-prison pipeline. 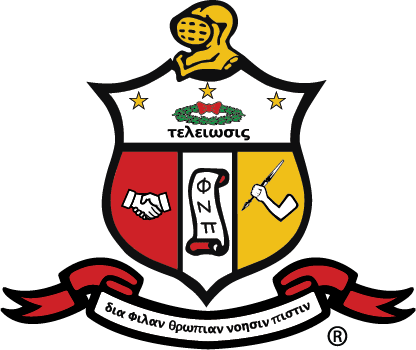 To honor Jay's memory, the Kappa Alpha Psi Fraternity established an endowed scholarship for EMU students from under-served communities with freshman or sophomore status, a 3.0 GPA, and financial need. Please join us in honoring Jay's ambition, great character, and spirit by making a gift to continue to build his scholarship fund.